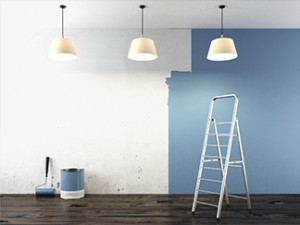 Our professional decorators are able to provide their services to Twickenham, Richmond, Barnes, Putney, Wimbledon, Teddington, Kingston upon Thames, Hampton and surrounding areas. Operating across South West London and the surrounding areas we provide a complete range of interior and exterior decorating services carried out to the highest possible standards, by decorators based in your local area - guaranteed! We are proud to have a long list of clients particularly amongst private homeowners and property agencies and associations, who know they’ll get the very best work - on time and at a competitive price from us. You can find full details of our services on the Residential and Commercial pages of this website and we welcome enquiries at any time. Contact us today to discuss your requirements and arrange for a survey and quotation.